Let’s face it…we are simplifying everything, making it faster and more efficient, so we can do more on-the-go. All of the gadgets and apps are right at our fingertips, so we can be more productive, all the time! Whether it’s in bed, at the breakfast table, on the train, or sitting in the park during lunch break, we now have the ability to complete tasks more quickly than ever before….but that’s just natural progression I guess. So what about how we pay for things? 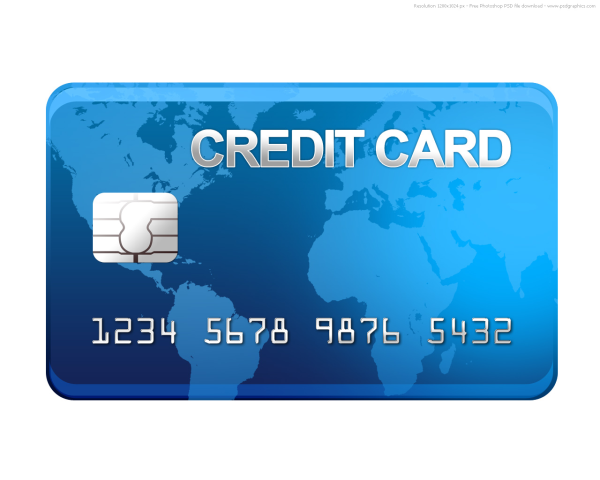 Are credit cards the most simplistic form to pay for goods and services? As I ponder the technological boom that we are currently experiencing in the world, I have to think that there is something on the horizon to replace plastic. Well, after a little bit of research, it didn’t take long for me to stumble on NFC (Near Field Communication). You see, gone are the days of our mobile phones being a luxury item, because the idea behind the NFC technology is that consumers will be able to use their mobile phones to make purchases. What it does essentially is turn your phone into a reader, a writer or a credit card to make quick and safe payments using a contactless method. With all of the other other things that we use our phones for these days–they are now replacing our wallets, which makes them our greatest personal asset. One very intriguing characteristic of this whole NFC idea to me, is the pairing of money and media together. The possibility of using the media side of the phone to keep track of your spending habits, credit limits and creating real-time reports or alerts, is a fascinating technology. The idea of having it stolen, or losing my mobile phone with all of these capabilities scares me, however. The figureheads behind the NFC technology bring up a good point, though. If you’ve ever lost your wallet, what do you have to do? You have to remember exactly how much cash was in there (which is a moot point because that’s just flat out gone when you have your wallet stolen), which credit cards you had, and then make half a dozen phone calls to have your cards canceled. Having a “mobile wallet” means you’ll just have to make one phone call to have your sim canceled, and any fraudulent charges will be reimbursed in a similar way to how credit or debit cards are currently handled. NFC-enabled phones are currently available, and even being used in the 1,200 McDonald’s restaurants in the UK, but are not being used widely as of the publication of this article. It’s expected that the early adopters of this technology will be the usual suspects…the tech savvy, 20-30 age group. Developers are estimating that the marketplace will see $1 trillion in payments made using mobile devices in 2015, and with our growing reliance on mobile devices to make phone calls, play music and games, and organize our busy schedules, it only makes sense that they should also be used to pay for all of this stuff. But until they start make digital driver’s licenses, it looks like we’ll still have to carry our good ol’ wallets around. John is a writer for Merchant Perfect.